In 2009, avid fly-tier Edwin Rist steals 299 bird skins at the British Museum of Natural History in Tring and sells the extremely rare feathers to tiers of Victorian salmon flies. Kirk Wallace Johnson spent several years researching this unusual robbery and its background for his book The Feather Thief. 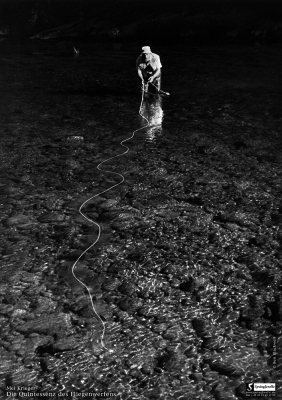 "One of the most peculiar and memorable true-crime books ever." 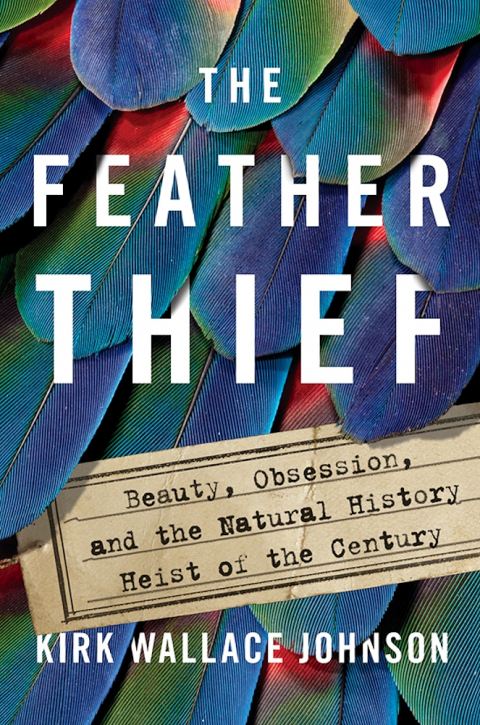 "The Feather Thief is an uncommon book. It could have been about nothing more than an ill person who did an odd thing. But it's not. It entertains while it educates. It informs and enlightens ... we need more books like this one." The drawer below held another dozen, and the drawer below that, a dozen more, all in perfect condition. In 2008, 10 riflebird breast feathers had sold for $ 50 on the forum; with more than 500 feathers per breast, a single skin might fetch $ 2,500. Tens of thousands of dollars were resting in the drawers of just the first cabinet he’d opened, like lightweight, gleaming bricks of gold. And rows of cabinets stretched down the hallways for what seemed like miles. The Tring Museum’s press release announcing the theft included the photo below of the species of birds the thief had targeted the most: Indian Crow, Resplendent Quetzal, Blue Chatterer, and Birds of Paradise, several of which had been collected by Alfred Russel Wallace, a contemporary of Darwin.